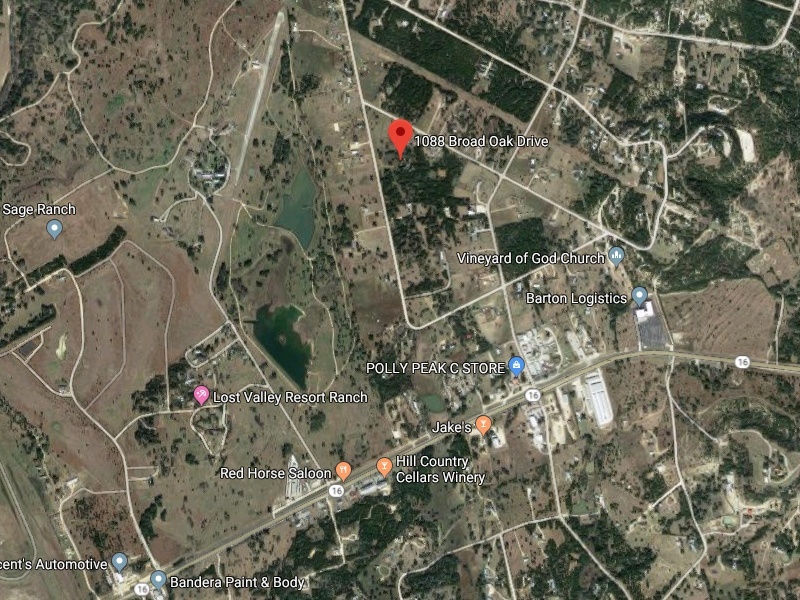 5 Acres of Property in Bandera Texas for Sale. Here is your opportunity to own property that is perfect for a small ranch and unrestricted. There is plenty of pasture land, it is fenced and there are beautiful Oak and Cedar trees scattered throughout. Seller has started a small two story home that would make a nice rental or guest house. There is also a small stable plus a storage building. The property has well water, electricity and there are several building sites that would be great for a new custom home. 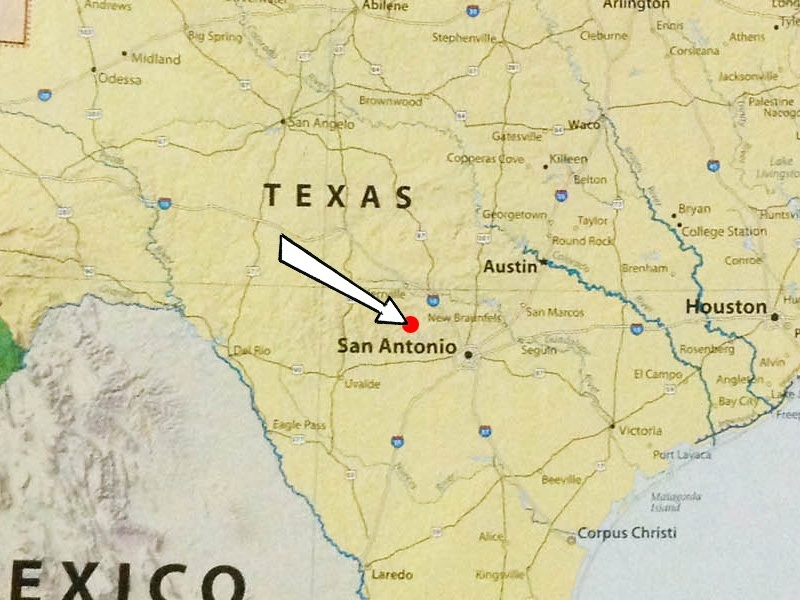 Located in Bandera Ranch Acres on Broad Oak Dr about 45 minutes from San Antonio, TX and 5 minutes from Bandera. Nice area to live in with new homes in the $350k range. 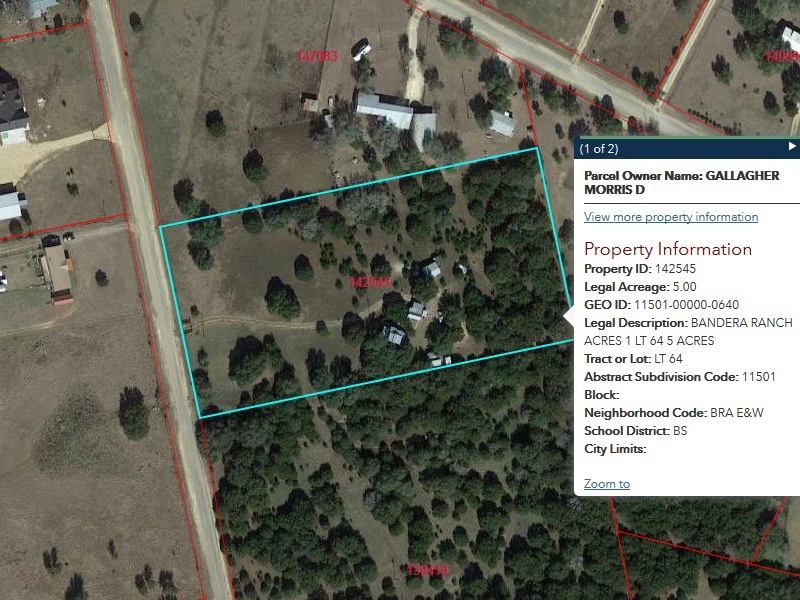 Bandera County Property ID# 142545. Contact Morris Gallagher at 830-522-1314.